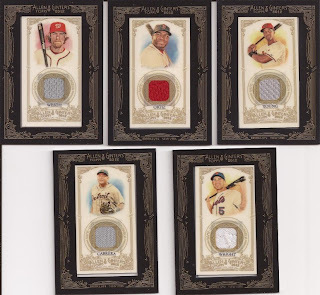 2 by 3 Heroes: Let's talk Ginter (again). 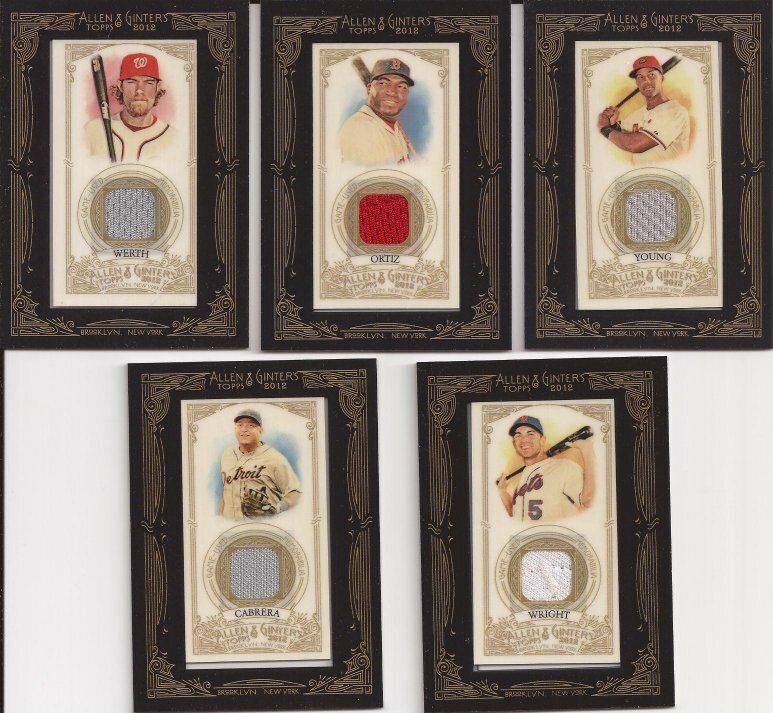 I gave you the warning in the post subject, so don't go and blame me if you are reading this and thinking "holy crap - are we going to drone on and on about Allen and Ginter in ANOTHER blog post on some other blog?". Right there is the subject line, pal. You ain't getting some post about Panini basketball or 1964 Topps. Be glad I didn't title this "Check out the deal on the '52 Mantle I scored", only to jam a Ginter post down your throat. You're welcome. All are available for trade, and you would be surprised what offers I would accept for any of these. Can you set the Wright aside for me? I'd like the Chris Young. Will you check out my White Sox trade bait page and see if there is anything that you'd be interested in trading for it? Thanks! Sunday SIL: Do you get it?